Store Supply Warehouse offers Designer Strung Price Tags to allow you to coordinate your store. 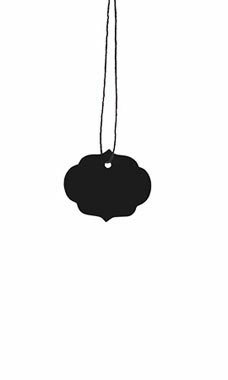 Display your retail prices with style using our new Designer Strung Price Tags. Use our coordinating bags to finish off your stylish display!